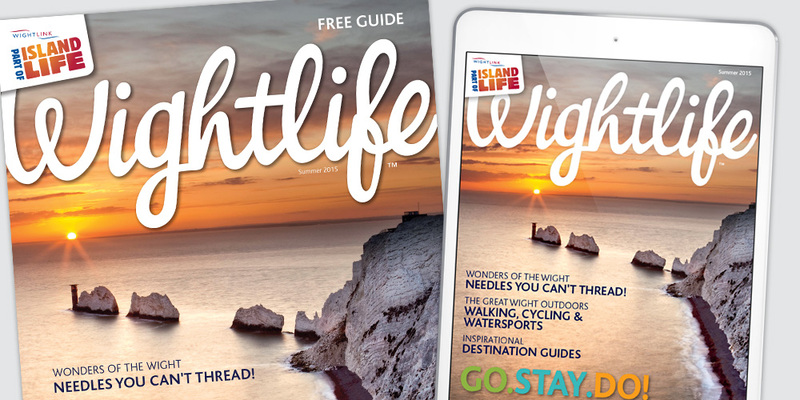 As Wightlink’s main creative agency, we are involved in all aspects of client marketing and communications. Our scope is wide and covers strategy, integrated marketing campaigns including media services, digital development, corporate partnerships, email marketing, social media, on and offline advertising, outdoor and DM. 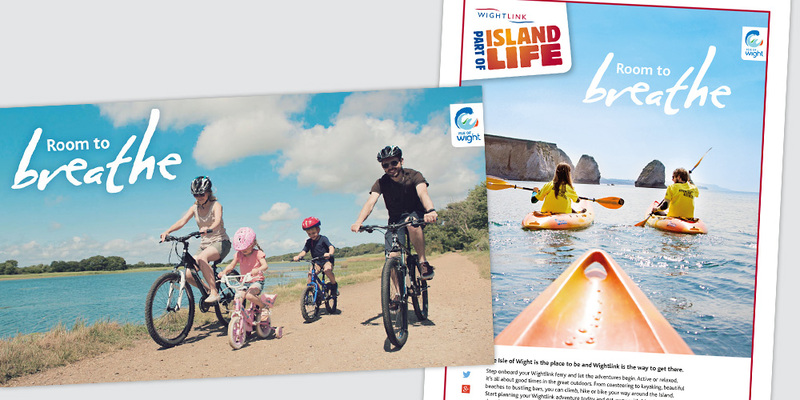 Campaigns are created to promote travel to and from the Island and are bespoke for varying audiences, durations of stay and cover seasonal peaks and troughs in the business. Precision Creative and Media is amongst the most creative agencies I have worked with. Their ideas are fresh and plentiful, and always deliver against Wightlink’s business needs. Their team integrates perfectly with my marketing team, working with us to challenge the brief and pushing harder to achieve excellent results. They are delightful to work with. Extremely knowledgeable, always available and always focussed on keeping us well ahead of the competition.